Say what??? Dr. Camella P. Price for #BronxBP in 2017. The NYC Campaign Finance Board released data for the disclosure period: July 2014 – January 2015. Reached for comment, Price affirmed that she would be a candidate for BP in 2017. She said that opened her fundraising committee and account in 2014. 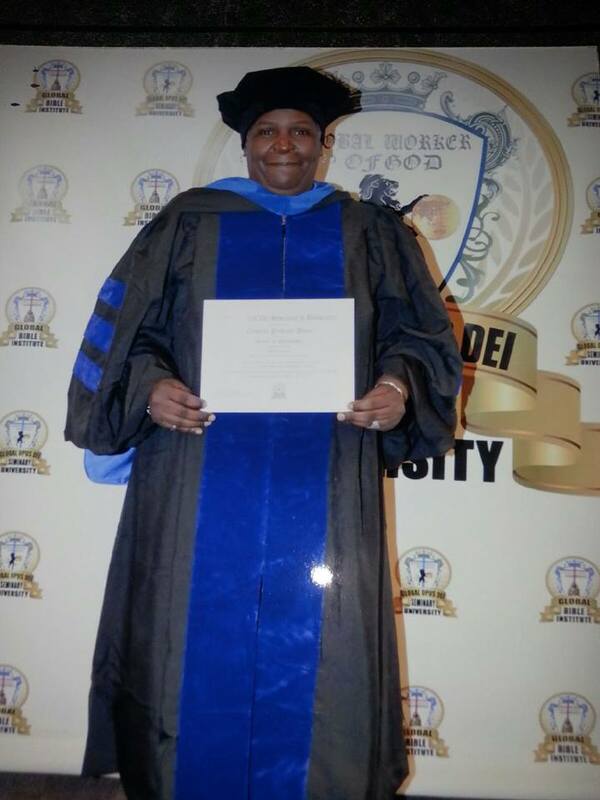 An Honorary Doctorate of Philosophy in Humane Letters was conferred upon Ms. Price by the Global Oved Dei Seminar and University. GODSU is an online religious seminary and university which held graduations at Hudson County Community College in 2014 and will hold graduation this year in Atlanta, Miami and Nassau in the Bahamas. According to Price’s Facebook and LinkedIn pages, she works as a project manager and consultant at the United Nations New Futures Foundation on humanitarian projects. This entry was posted in African Americans, Campaign Finance, Elections, Politics and tagged bronx, bronx borough president, camella pinkney-price, global dei seminary and university, nyc campaign finance board, ruben diaz jr.. Bookmark the permalink.